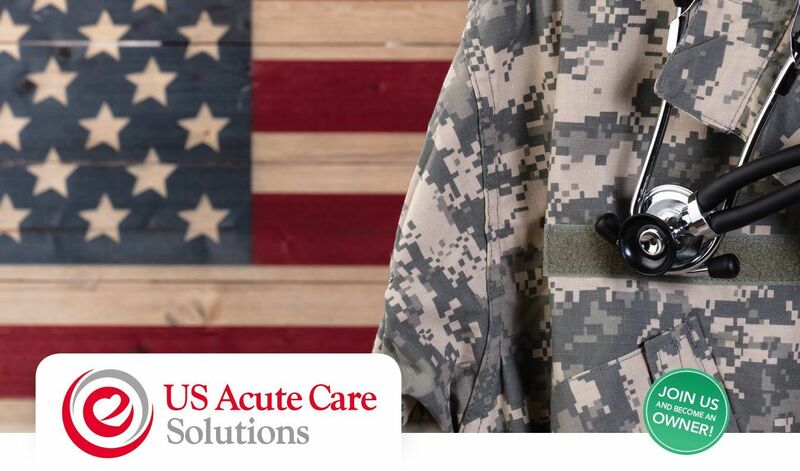 US Acute Care Solutions supports reserve & guard military with a military leave policy that sets the standard in healthcare. When you are acting in service of our country, USACS will keep you and your family whole. USACS also has a robust support infrastructure for service members pre- and post-deployment. While you’re serving us, we’ll serve you and your family. Complete the form below to learn more.